A refusal was issued despite a number of revisions to the original proposal having been presented to Council by Concept to Completion (http://concept2completion.com.au/) which addressed the issues raised by Councils Heritage and Urban Design Departments. 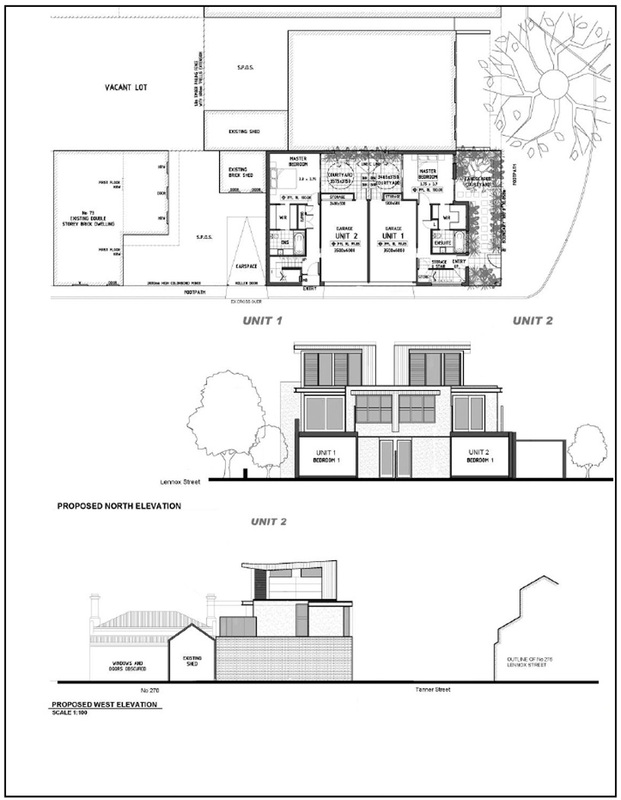 PPD’s submission to VCAT identified that the proposed revision addressed Council’s concerns over heritage and urban design and could be approved. The proposal required modification to the external materials, clarification about the articulated façades, roof forms, building height transition and the localities lack of heritage significance.